Looking for something to do after your Saturday matinee? Spring may be the best time of year to explore the city. Luckily, Seattle is full of a variety of hidden gems. 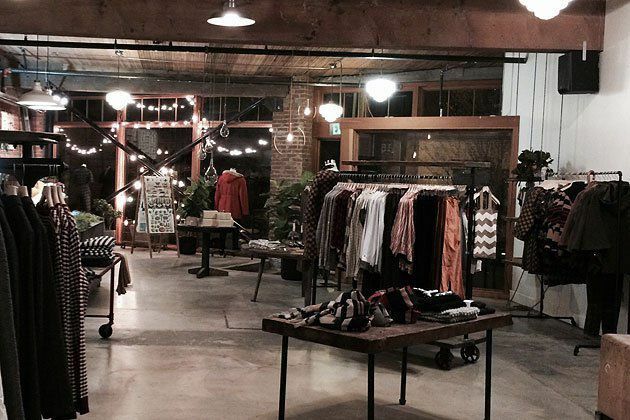 Check out this mixture of our favorite hip boutiques and stores in town to get your creative shopping fix. Stop in one of them before seeing a show and share your finds with us on Instagram! Likelihood is Seattle’s only exclusively male footwear company. The gorgeous space that hosts the shoes was built in collaboration with local artists, and it is lovely to behold. 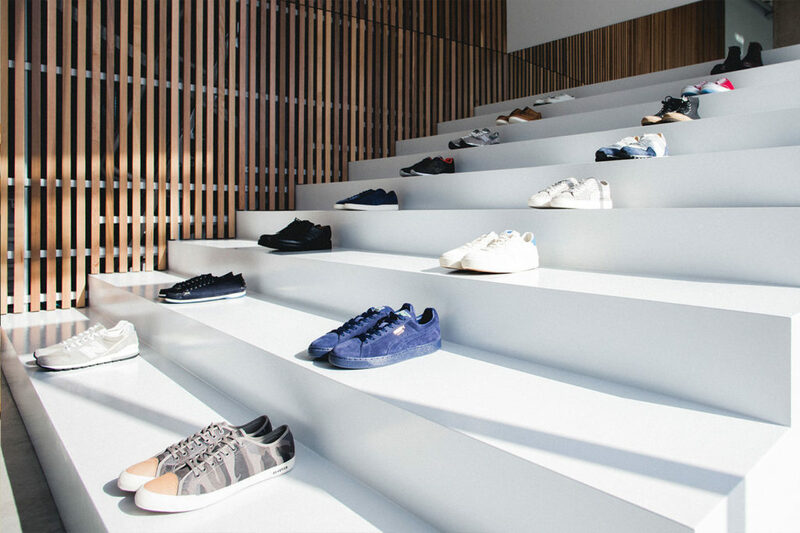 The main attraction though is Likelihood’s carefully curated selection of fashionable sneakers and shoes. In addition to being aesthetically pleasing, the pairs are well-made and durable to boot. This weird and wonderful Capitol Hill staple offers an incredible selection of vinyl records, DVDs/Blu-Rays, and video games. Though everything sold is second-hand, the quality of the specially-selected items is always pristine. Spin Cycle‘s collections are organized in a way that makes searching fun. 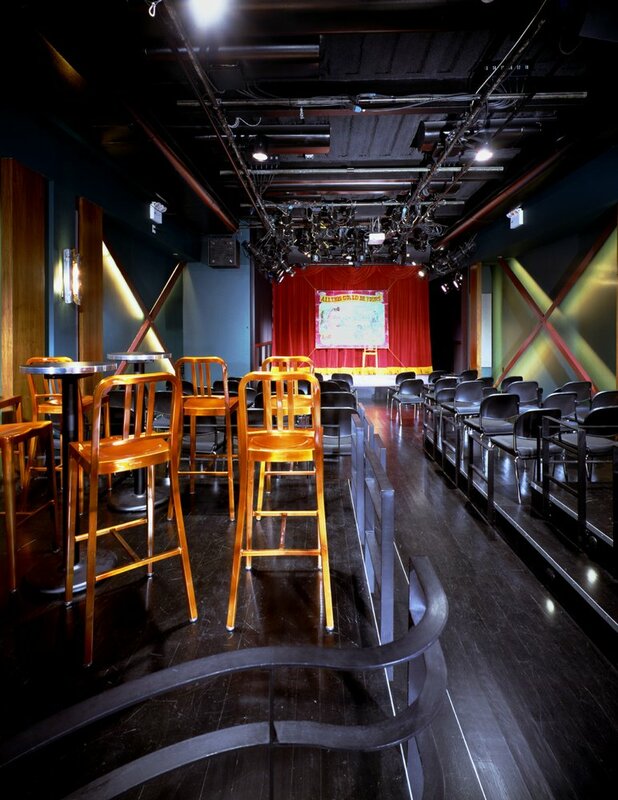 The store also hosts live music events, so keep an eye out for upcoming shows. 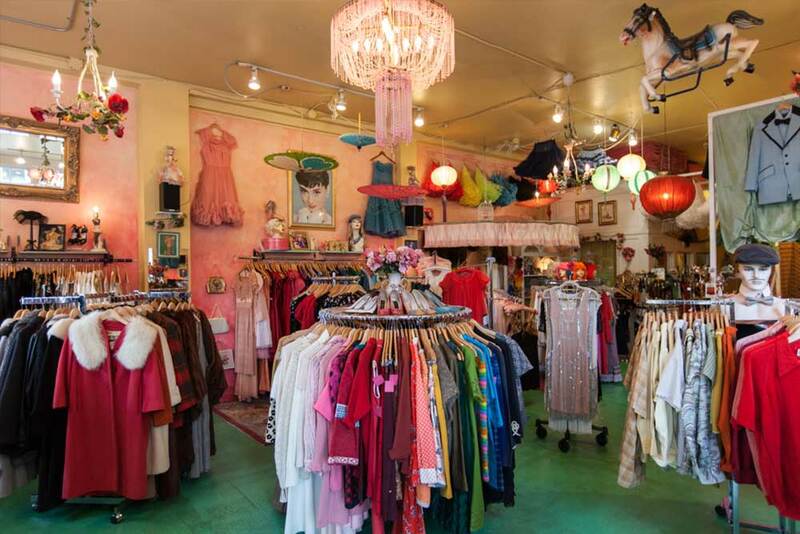 Pretty Parlor is a bright, charming store that hosts lovely vintage and indie clothing items and accessories. They even have a bridal section for those looking for elegant throwback attire for their big day. Be sure to greet Vincent, the bubbly parlor shop cat, when you stop in! This spot is very popular with the University of Washington crowd. Valley of Roses carries vintage fashion and work by local artisans. They keep their following updated regularly on social media, so you can preview what they’re carrying before you step into the colorful, fun store. 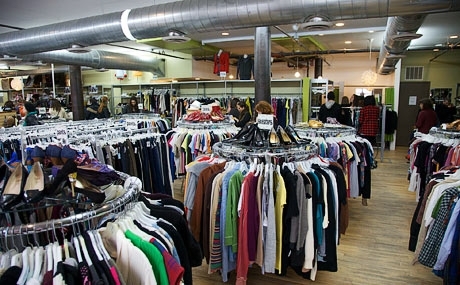 While these large and jam-packed secondhand clothing stores might not exist exclusively in Seattle, it’s important to remember that every Buffalo Exchange is unique and requires a stop-in. There are two Buffalo Exchange locations in Seattle (in the U-District and Ballard) and both are musts on any shopper’s exploration. 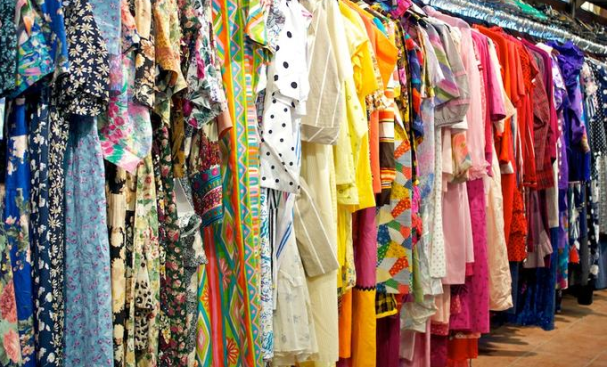 From hip vintage fashion to today’s latest trends, these stores always have everything you need from head to toe at a discounted price. This upscale boutique is as beautiful as the clothing it sells. They also have a chic selection of home goods, furniture, plants, and an art gallery on site. Their well-crafted, modern pieces have a simple sophistication about them that is pleasing and versatile. Glasswing was started by 3 friends who are obviously very passionate about the work they do. Did we miss any of your favorite places? Let us know on Facebook or Twitter.